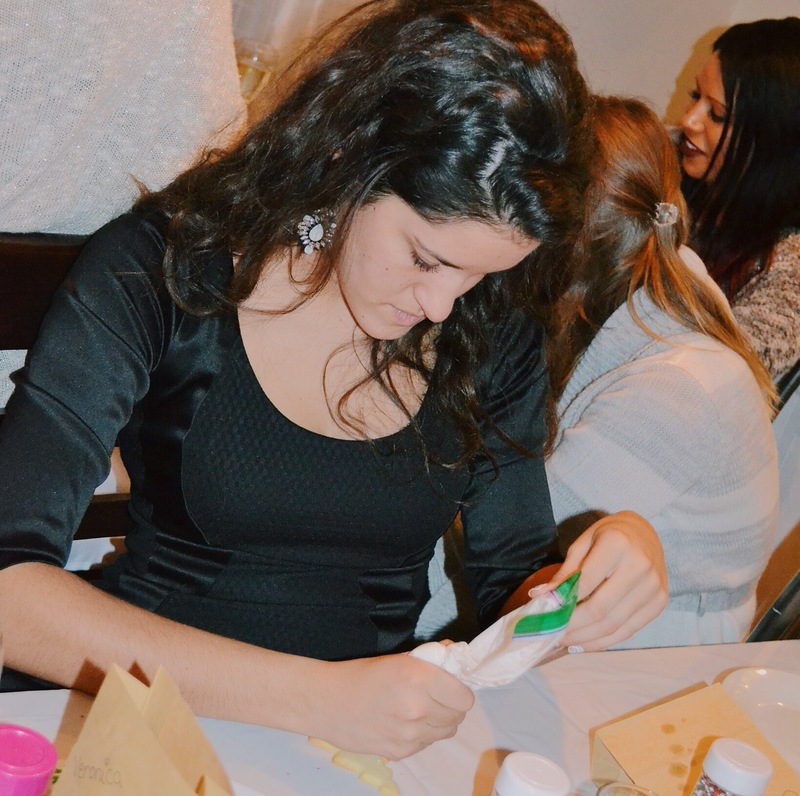 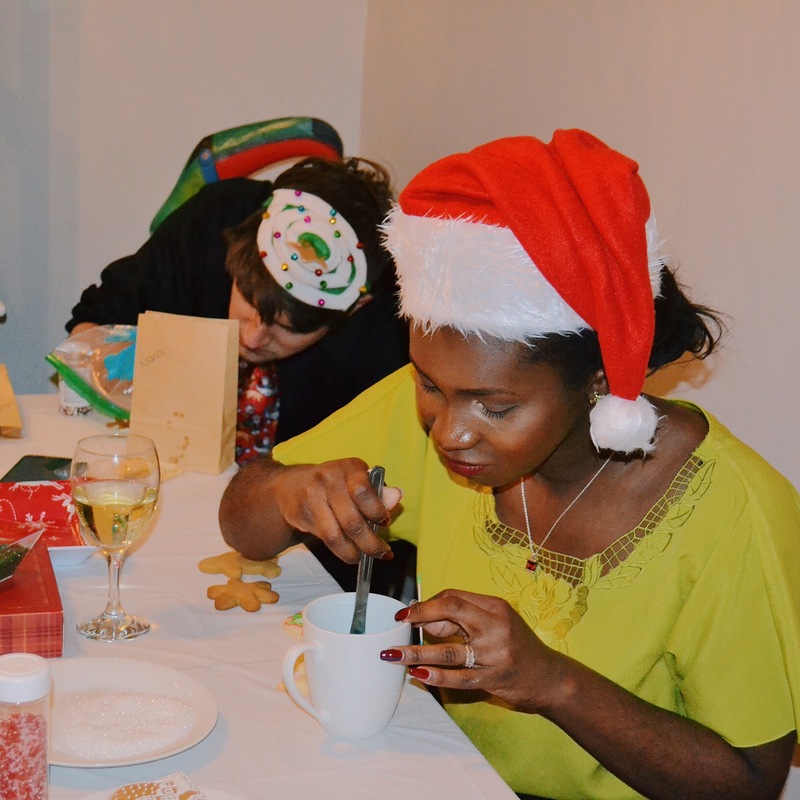 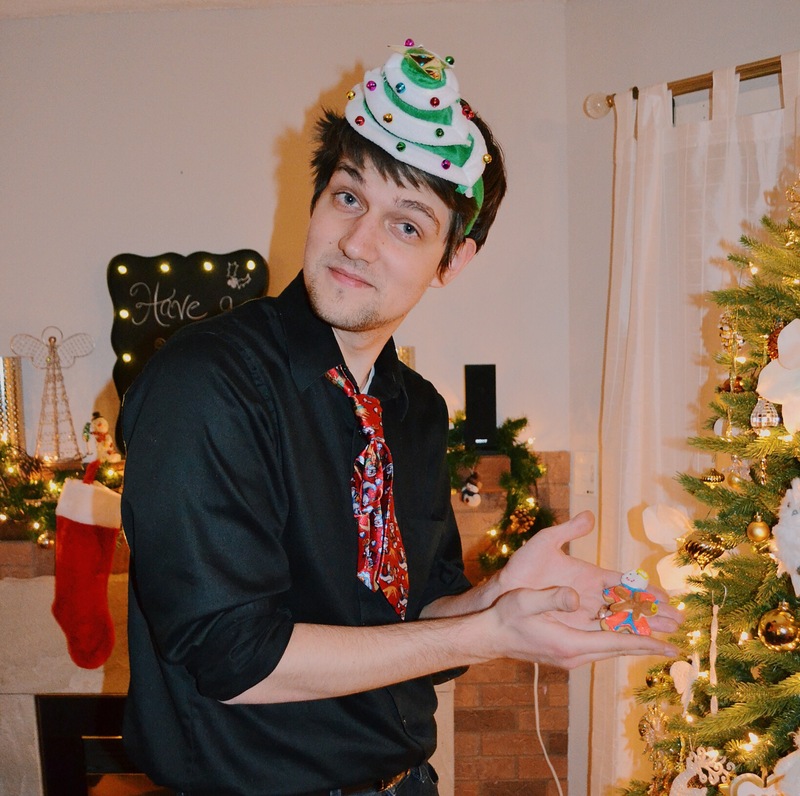 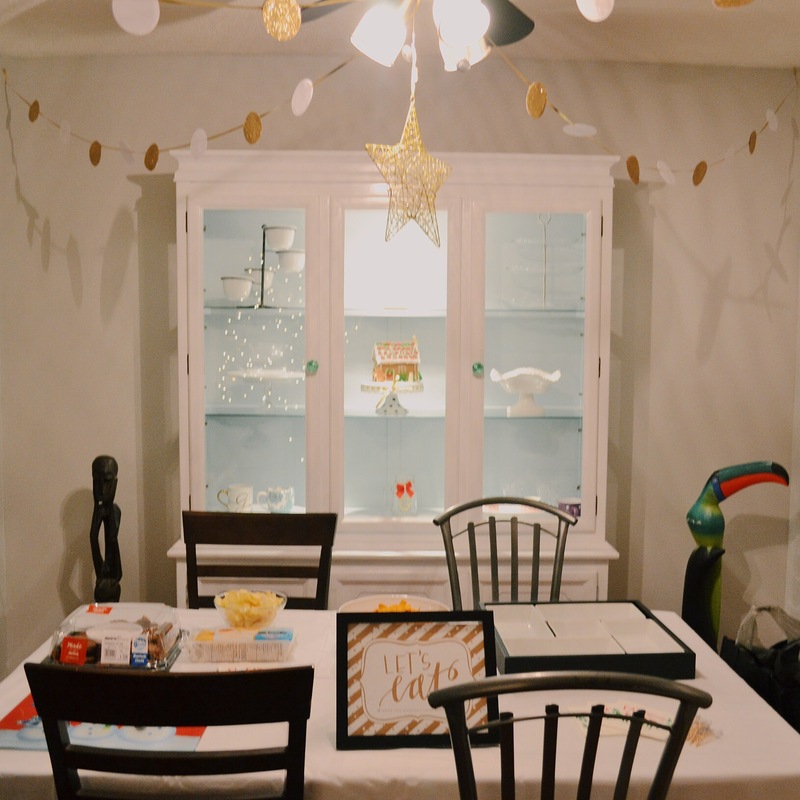 For the past few years, I’ve hosted a Christmas dinner followed by card making and crafts. 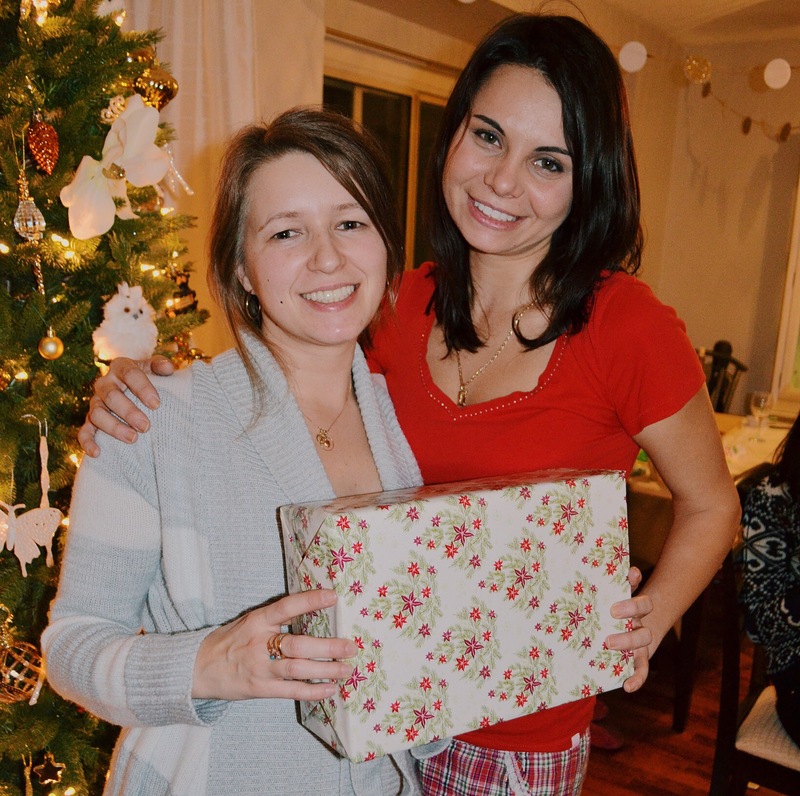 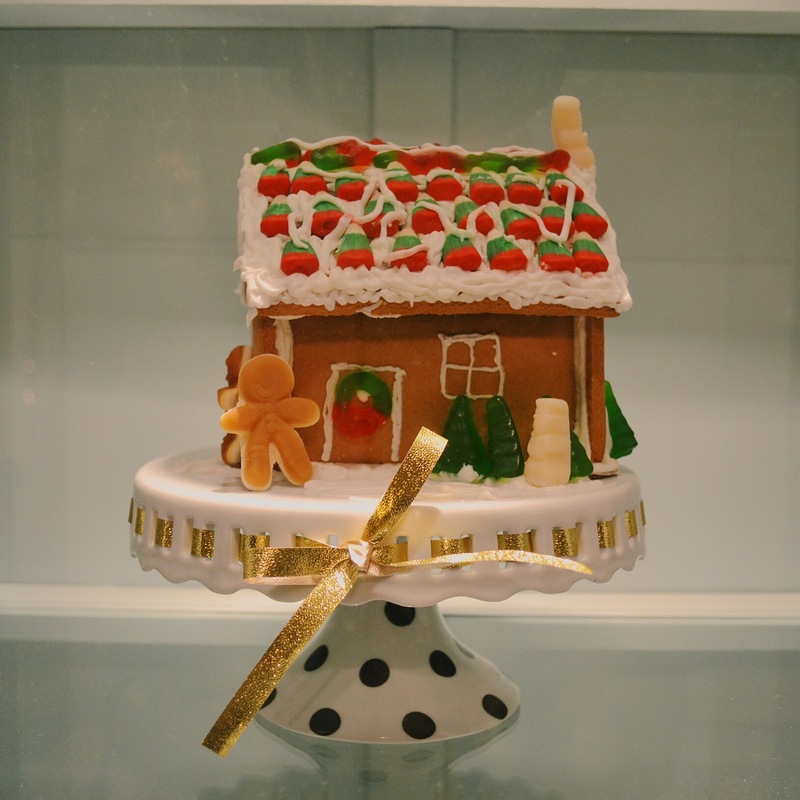 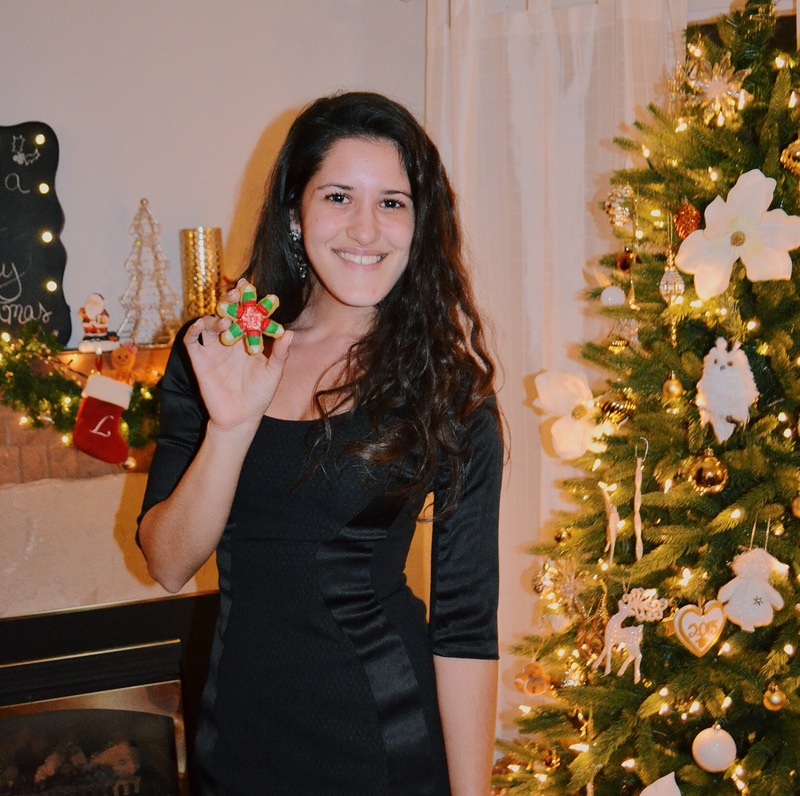 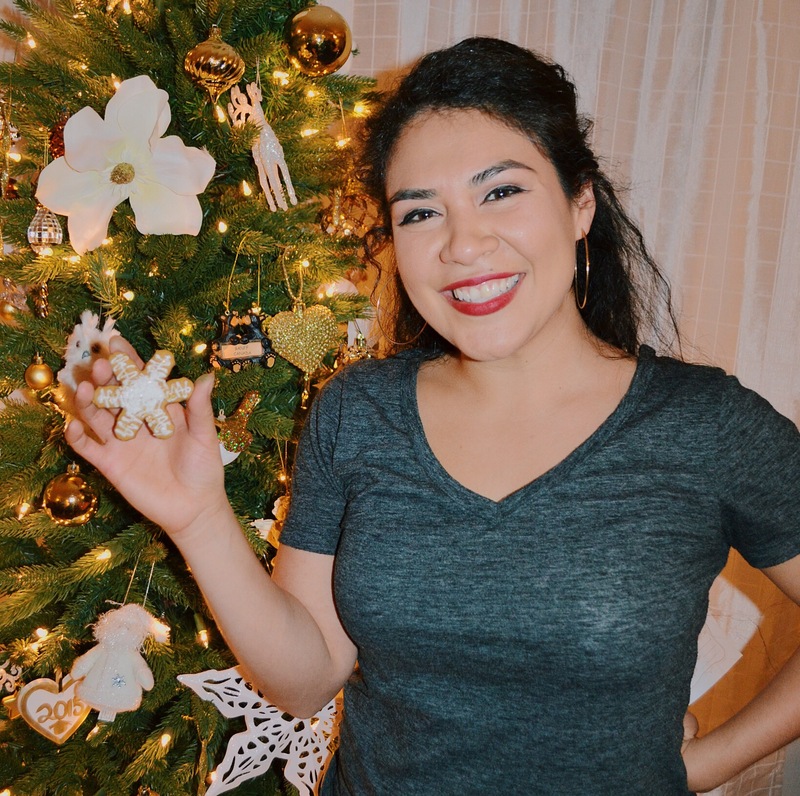 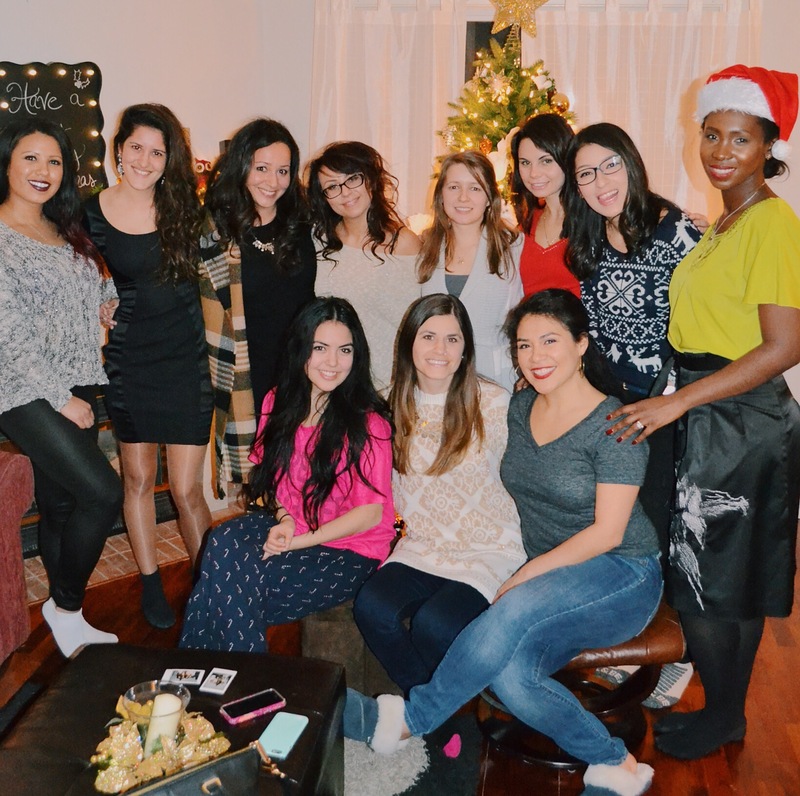 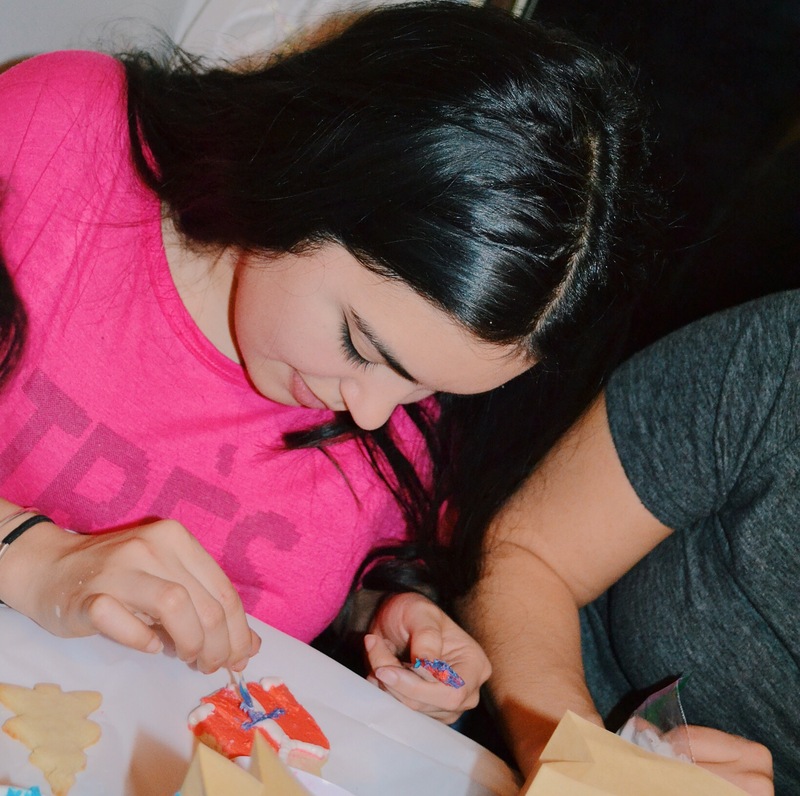 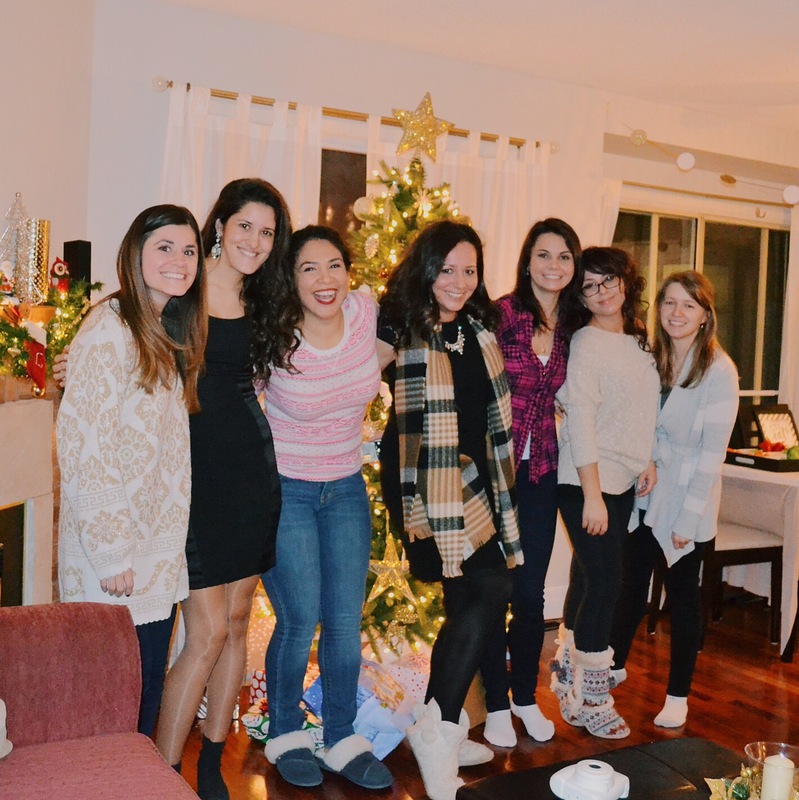 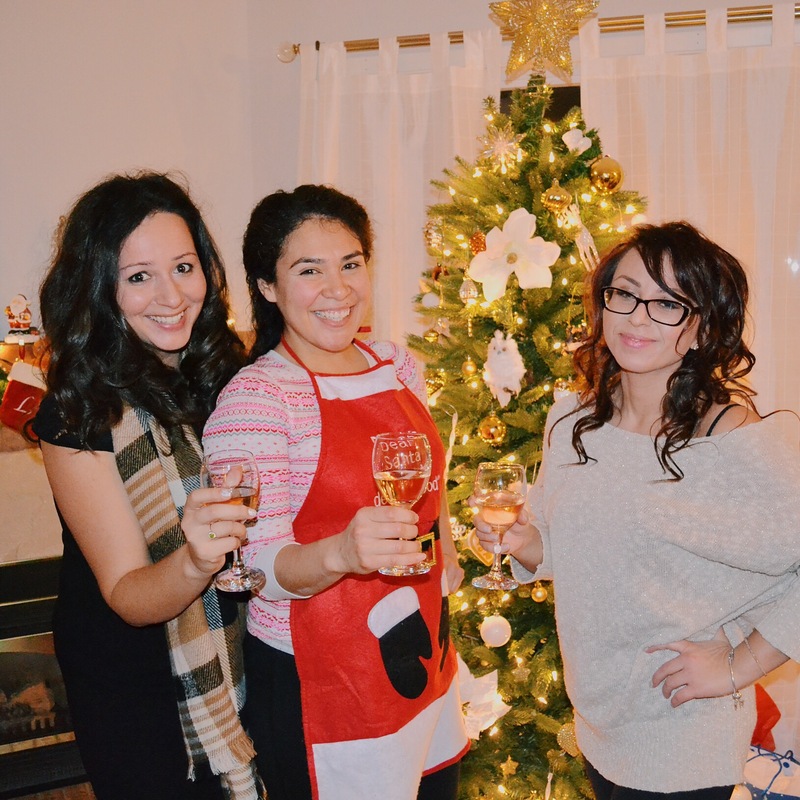 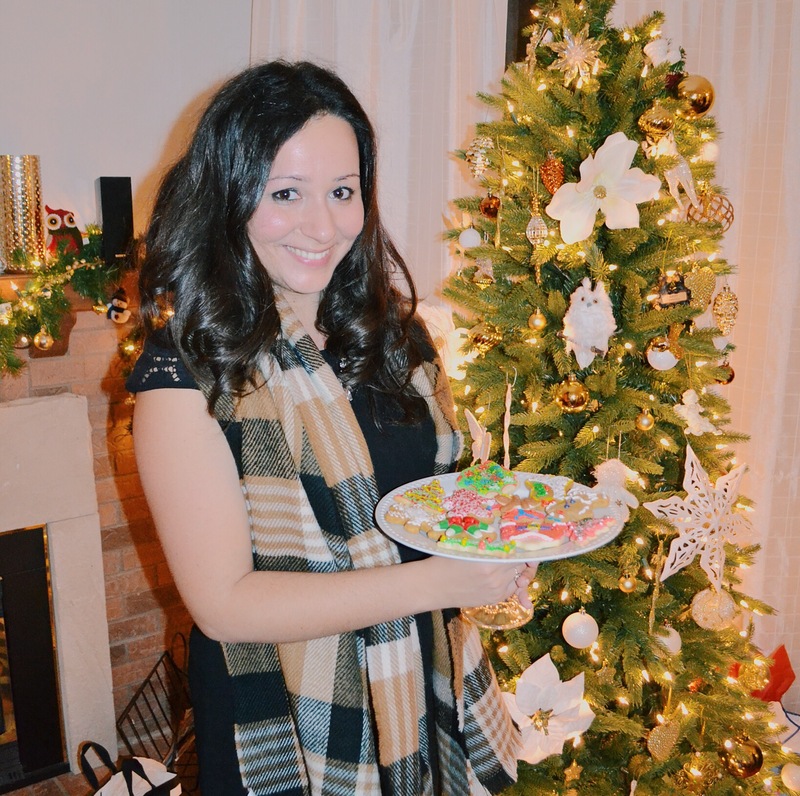 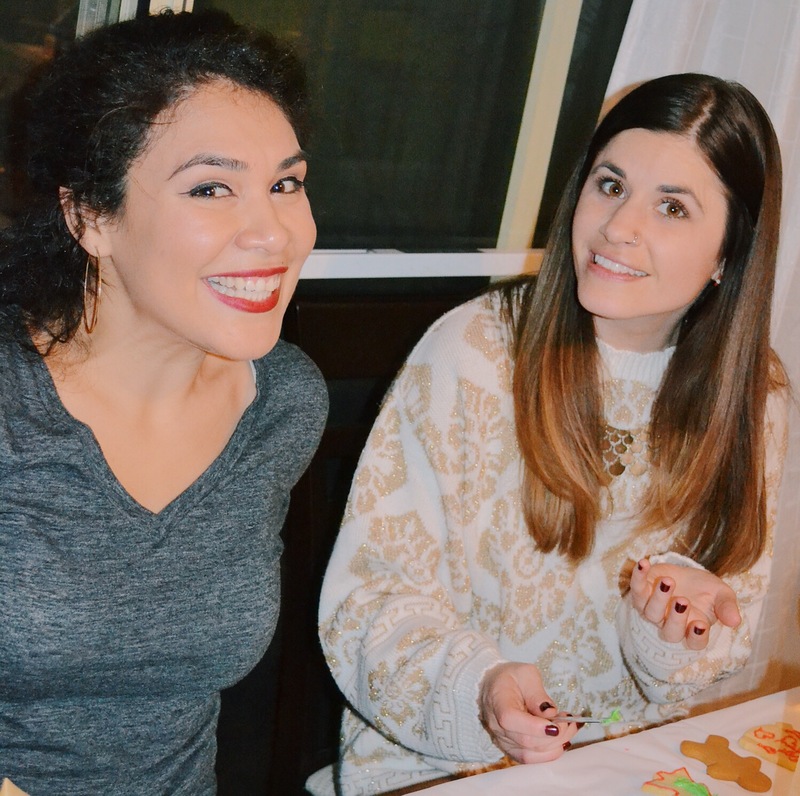 Gaby has been organizing a Christmas baking party in previous years. 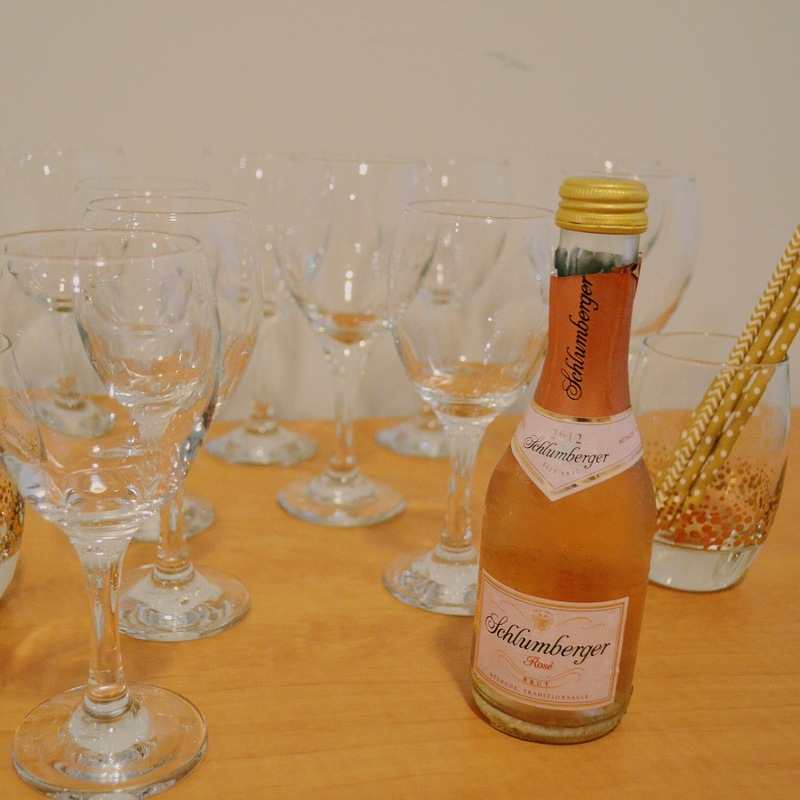 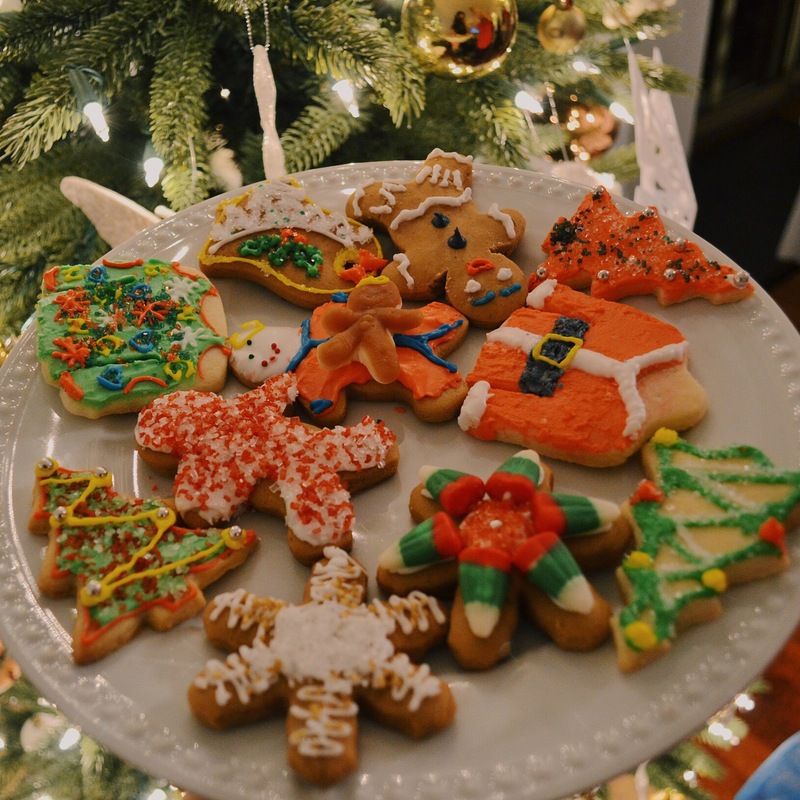 While the locations and themes may vary slightly, we do keep to these annual traditions. 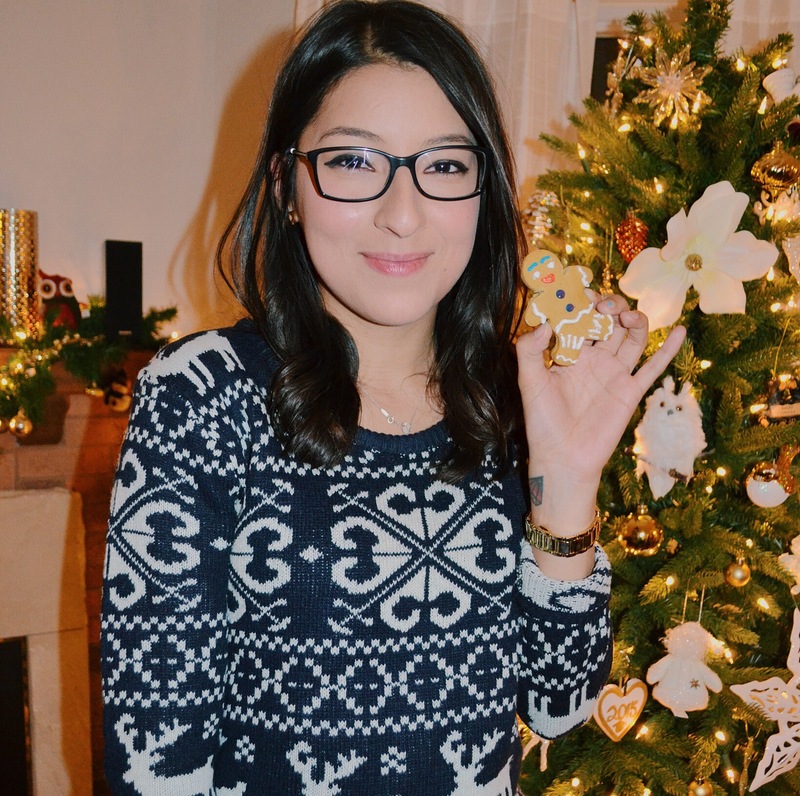 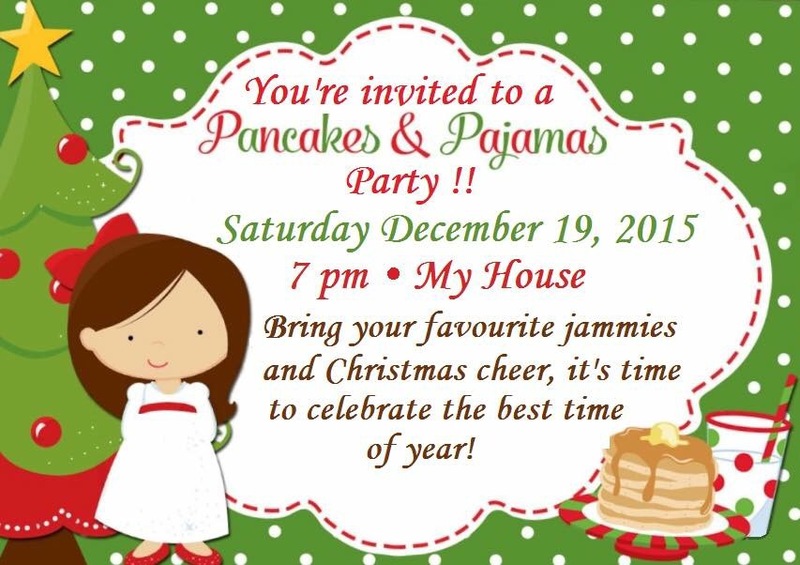 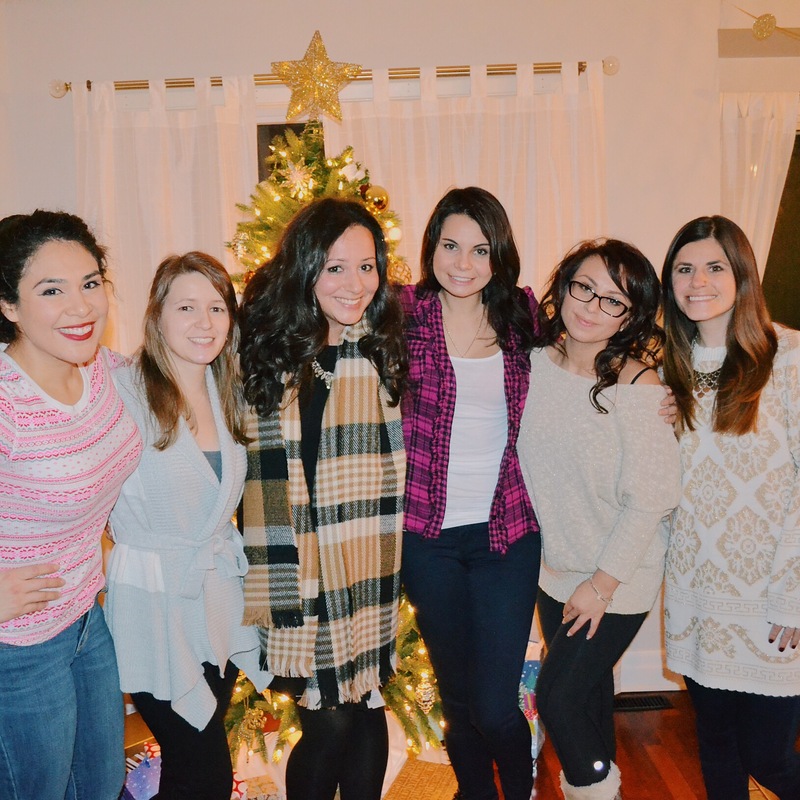 In 2015, Gaby hosted a Pancakes & Pajamas Party. 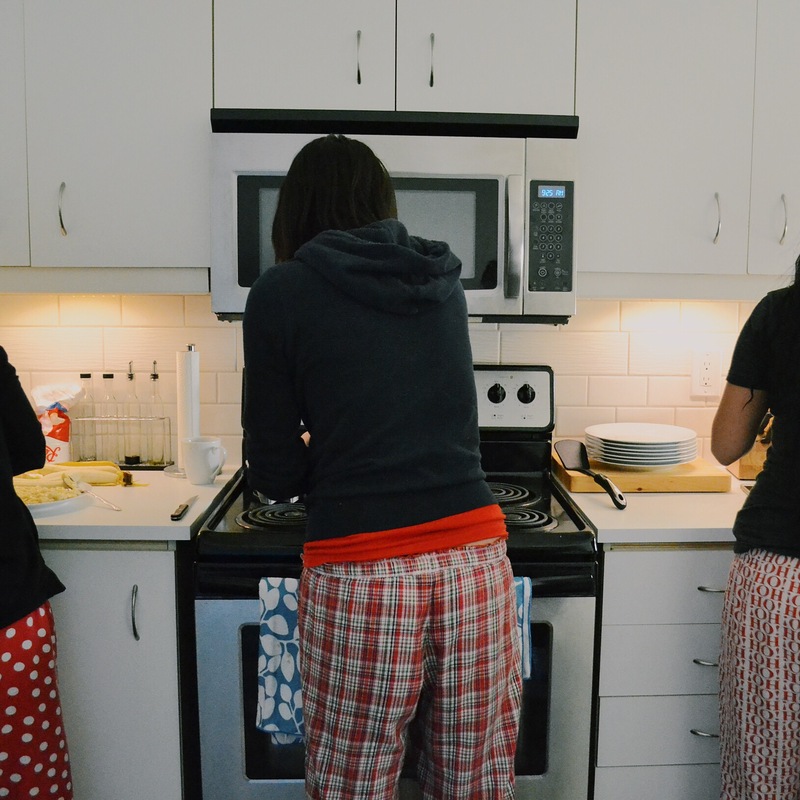 Well the pancakes happened the next morning, and the memo about the PJ’s only made it to Michelle. 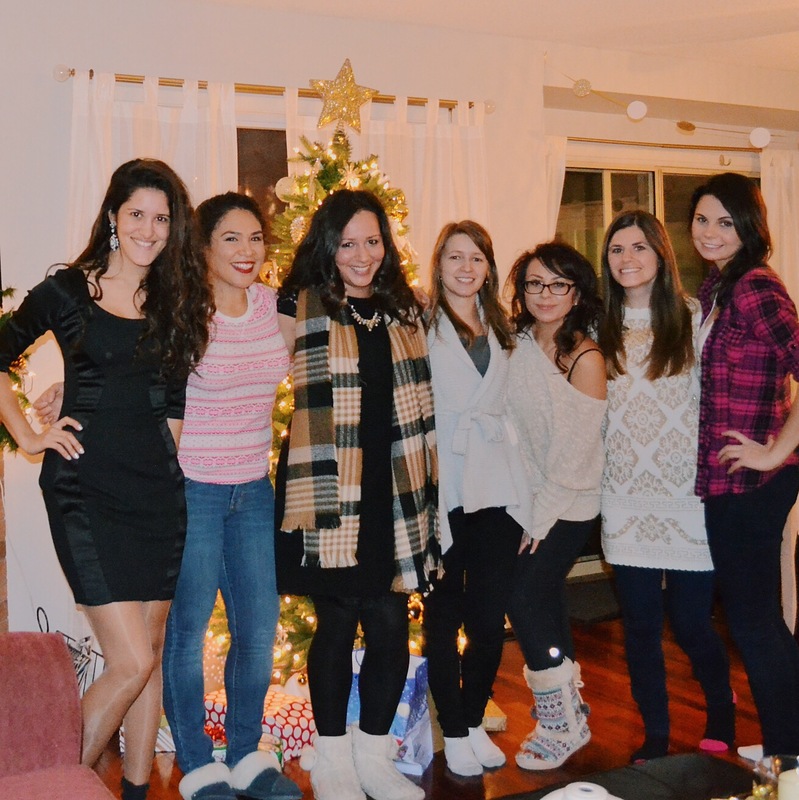 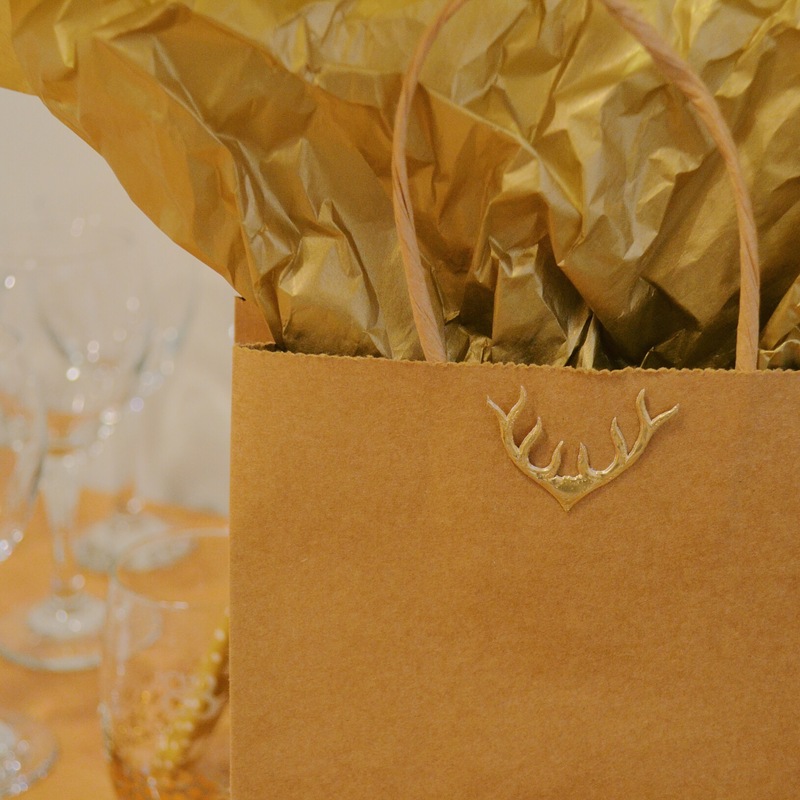 However, it was the most wonderful night surrounded by dear friends and lots of delicious goodies. 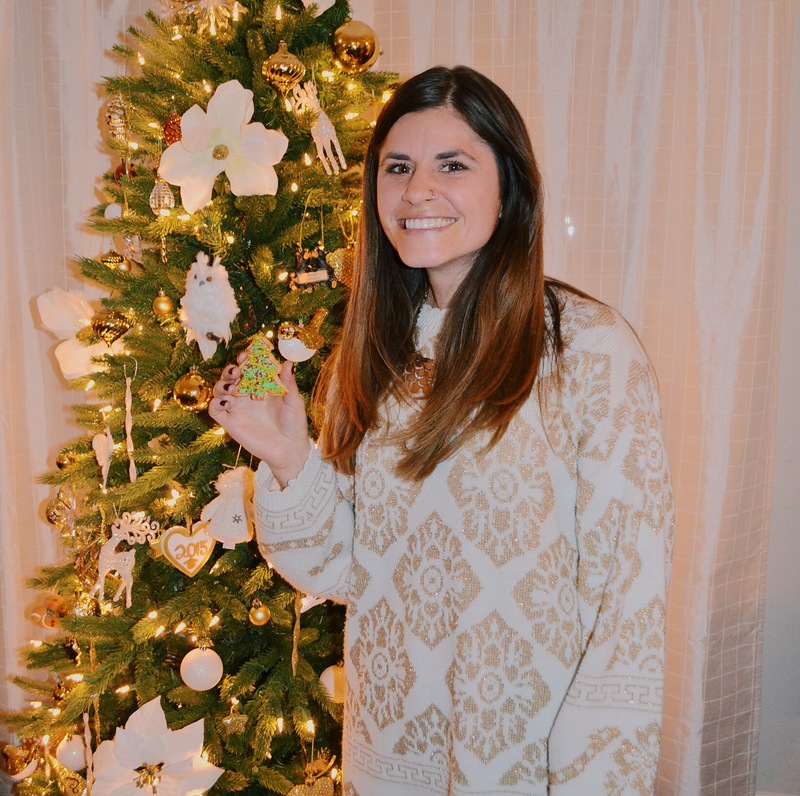 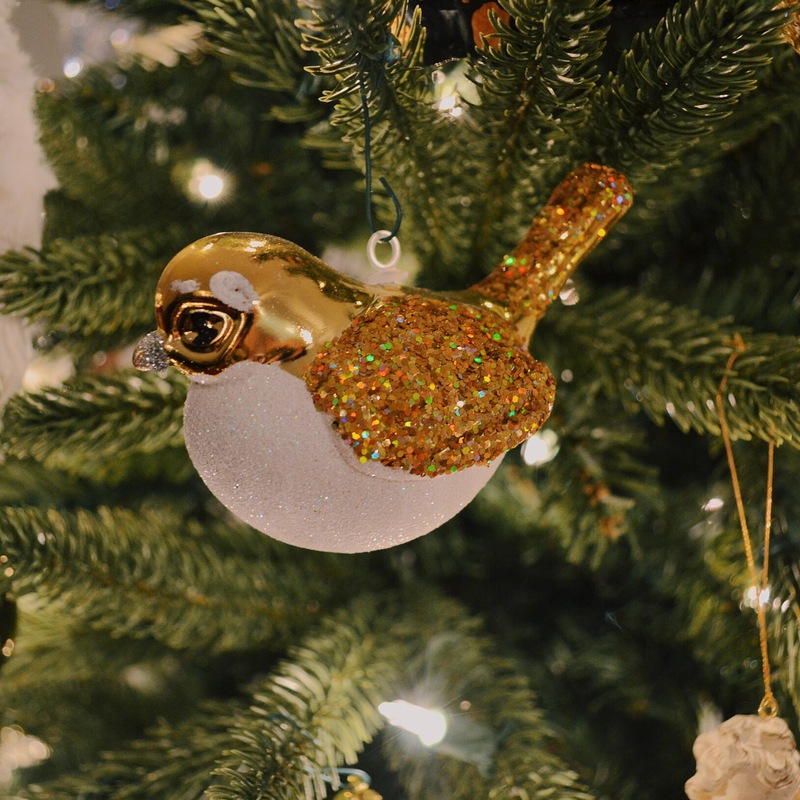 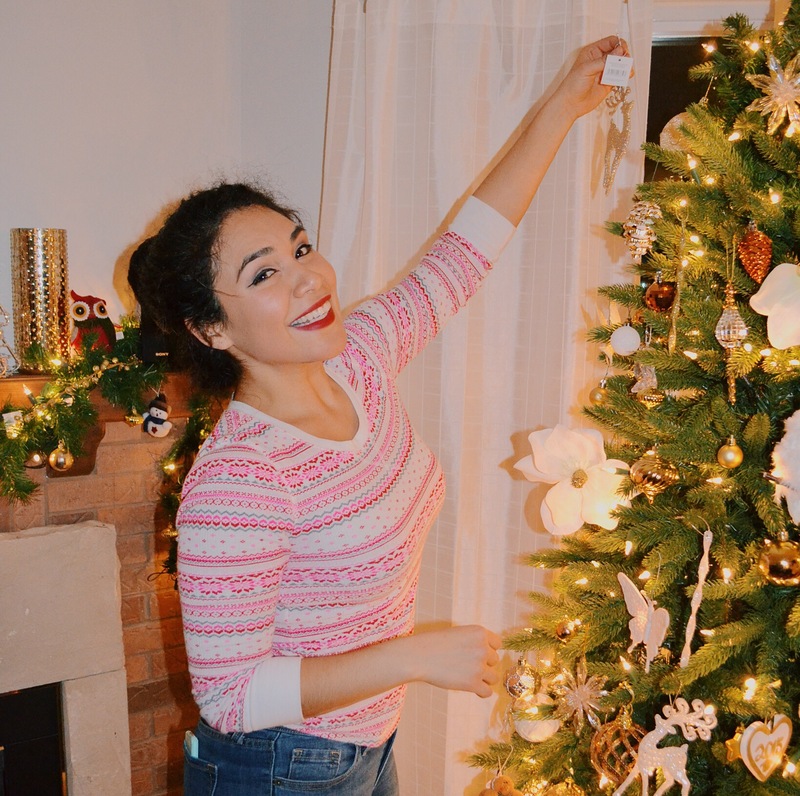 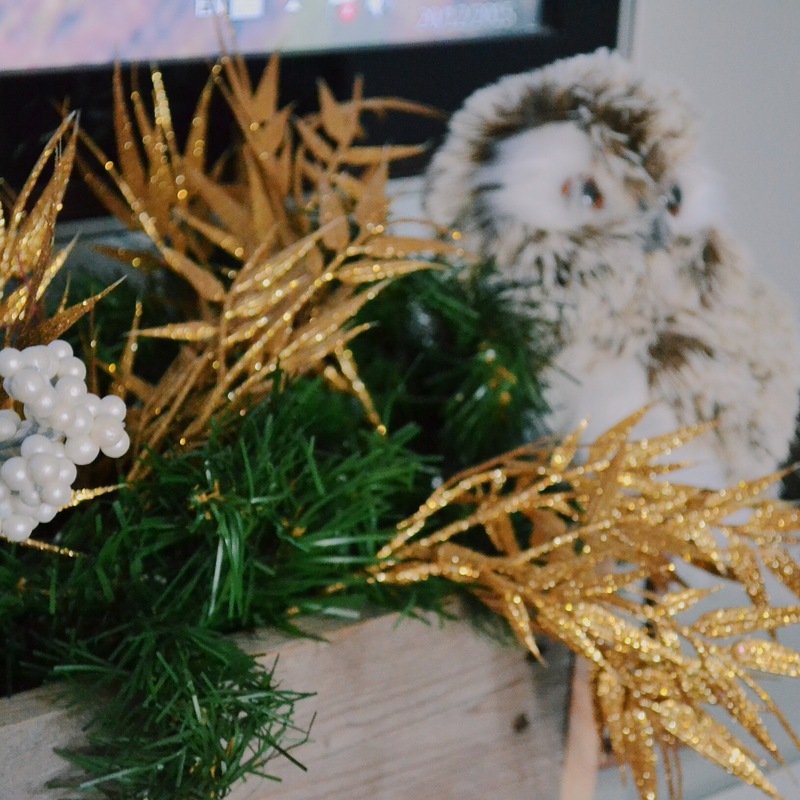 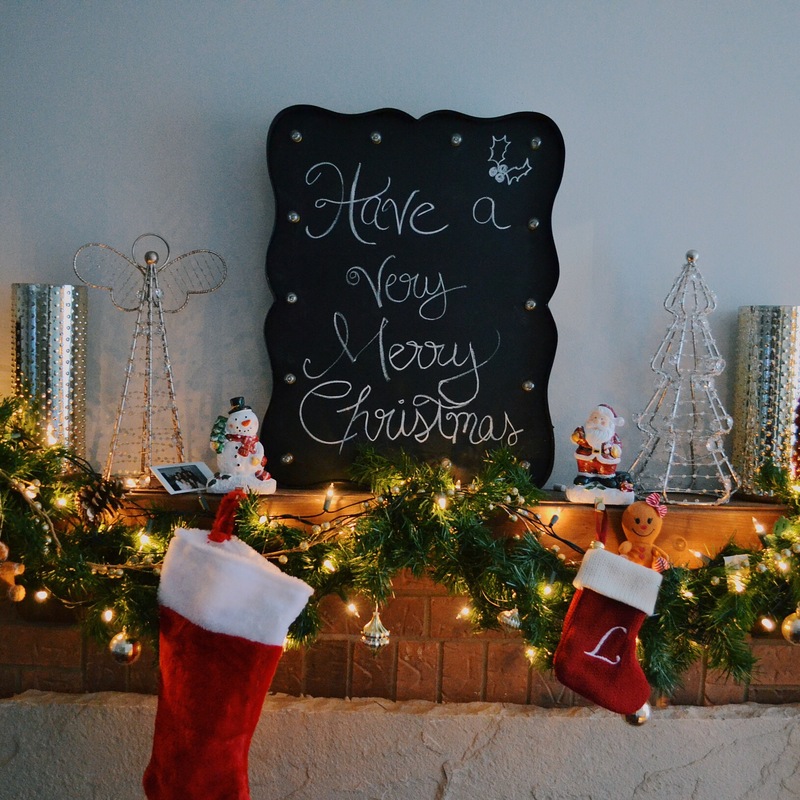 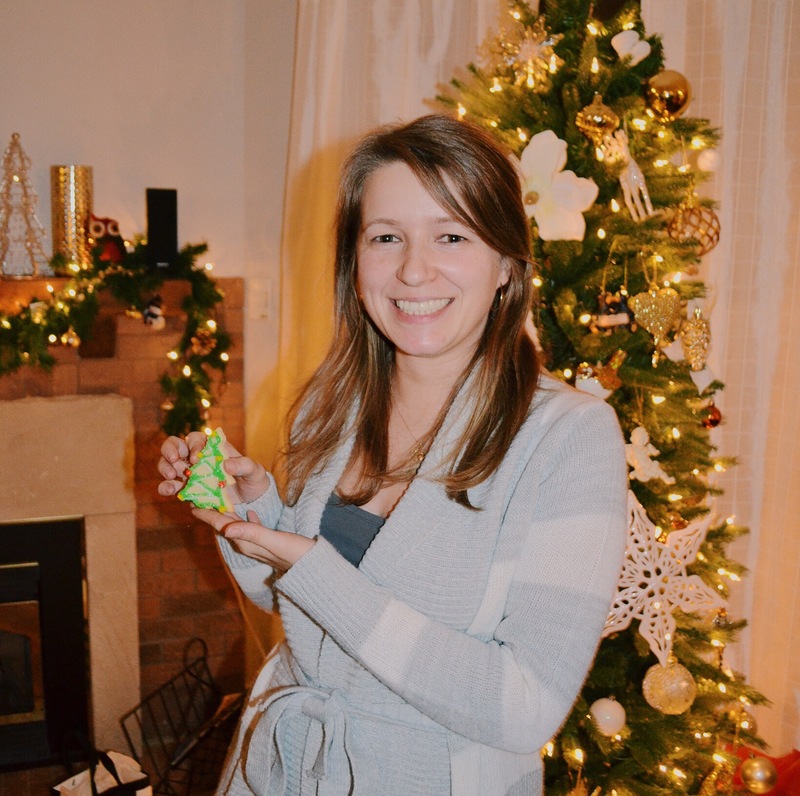 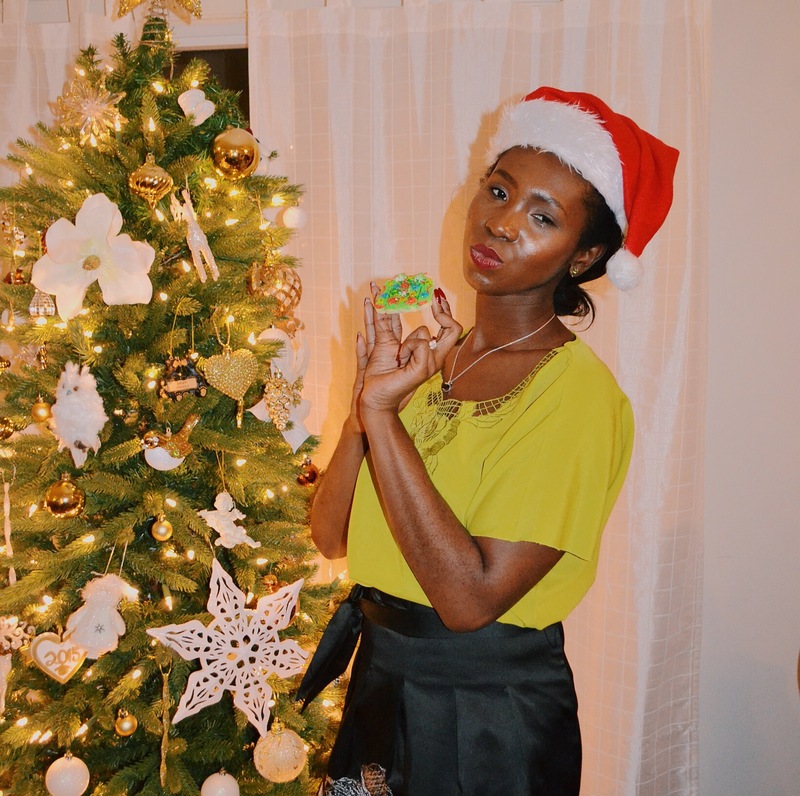 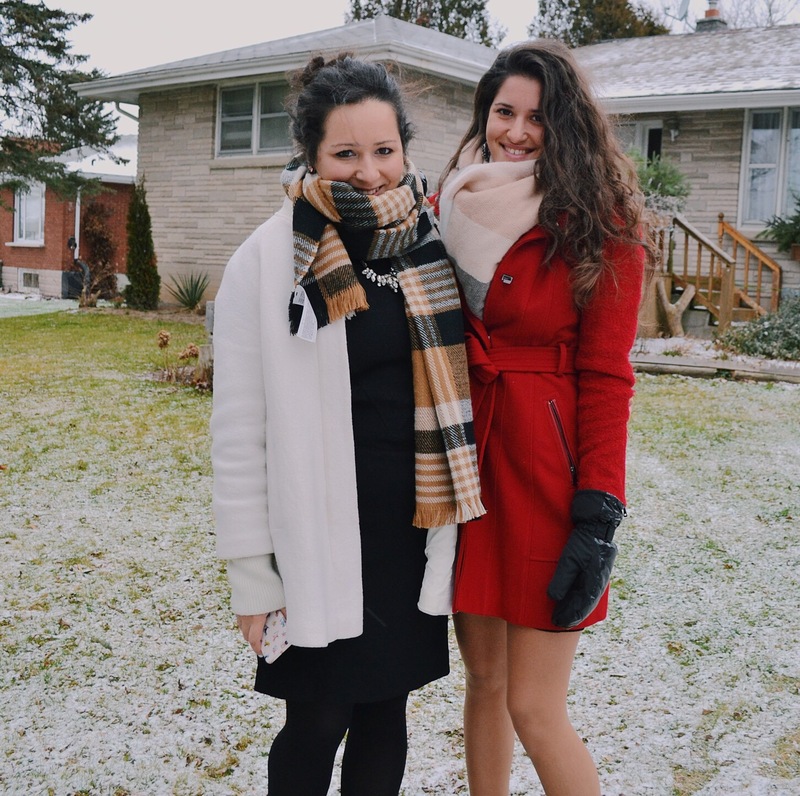 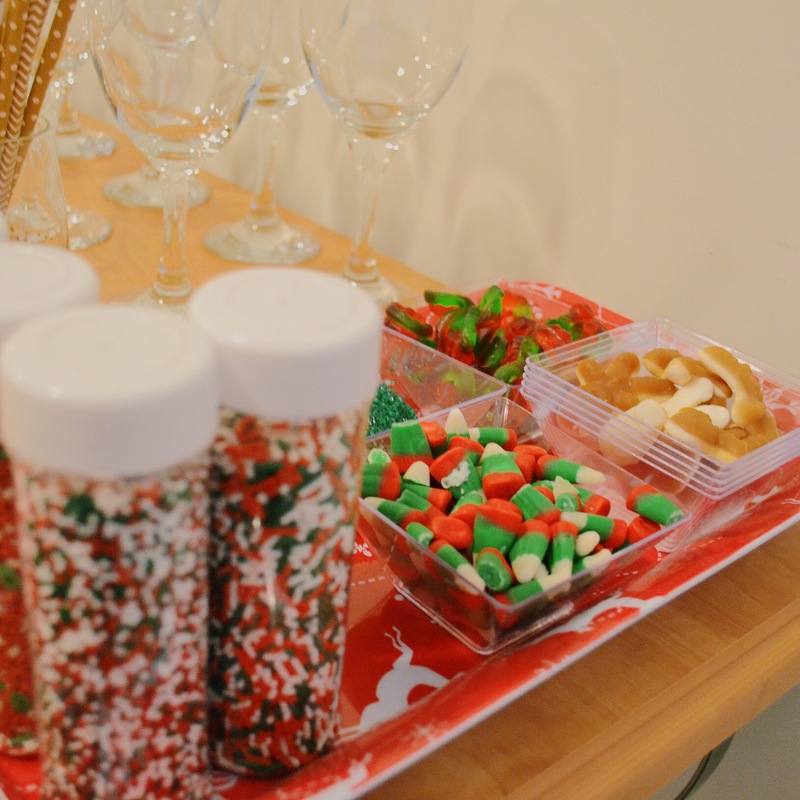 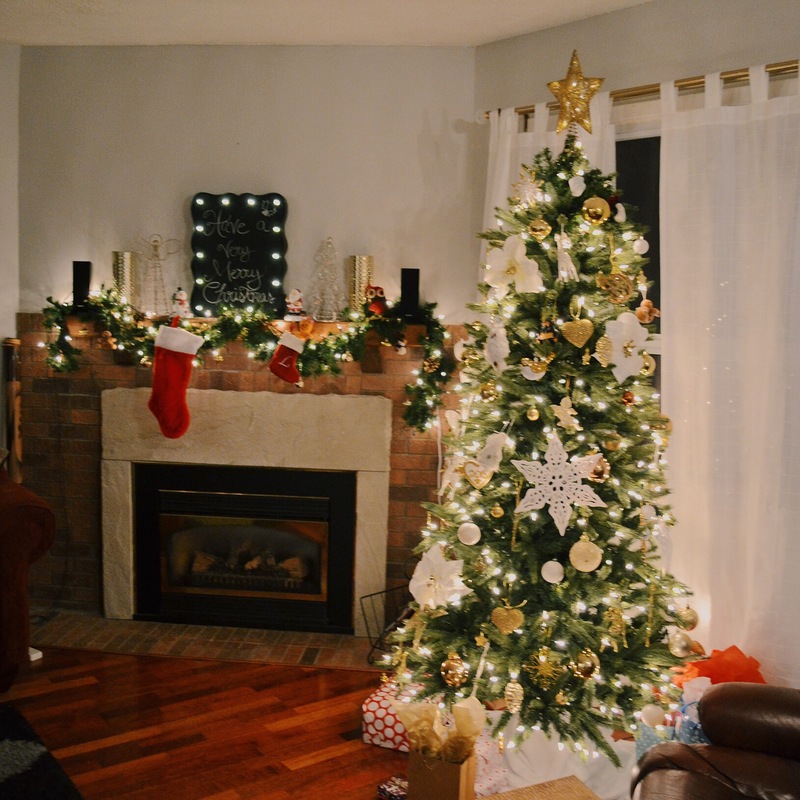 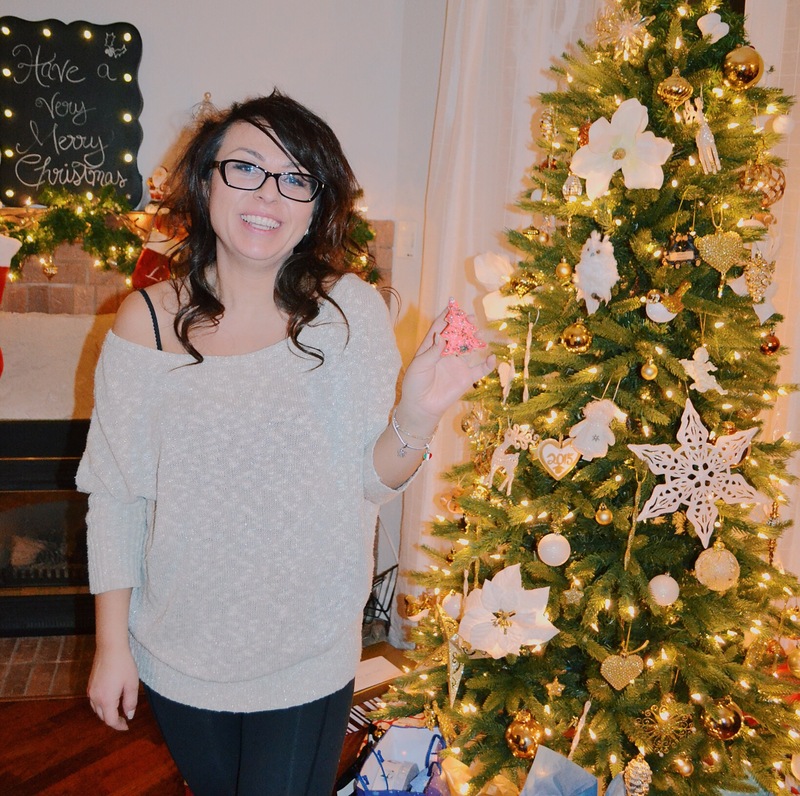 The house was decked in Christmas decor and sparkled with all the glittery accents. 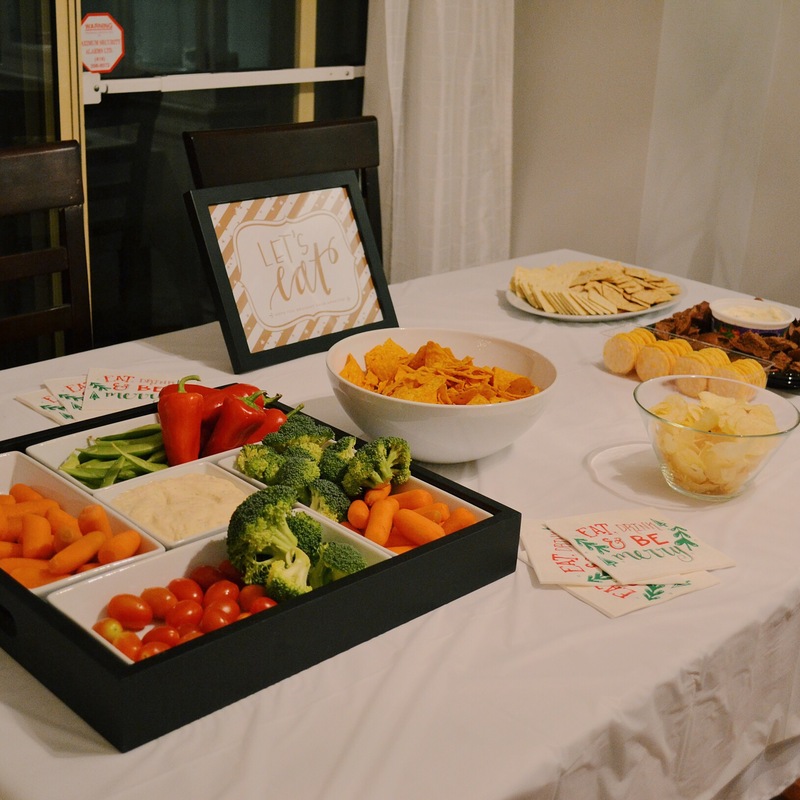 Cheese and crackers, pumpernickel bread and spinach dip, vegetables and lots of chips. 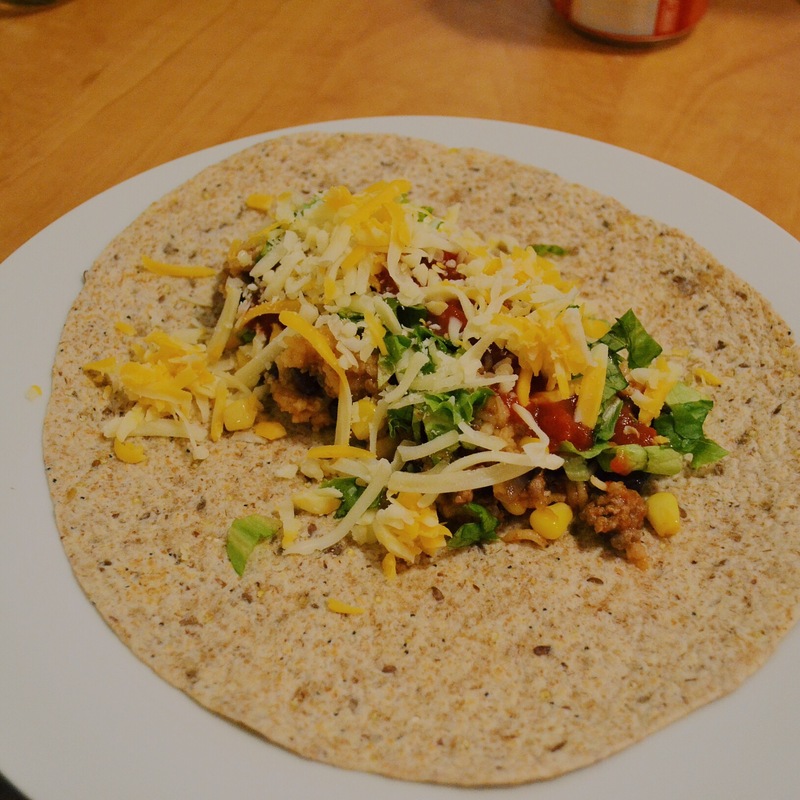 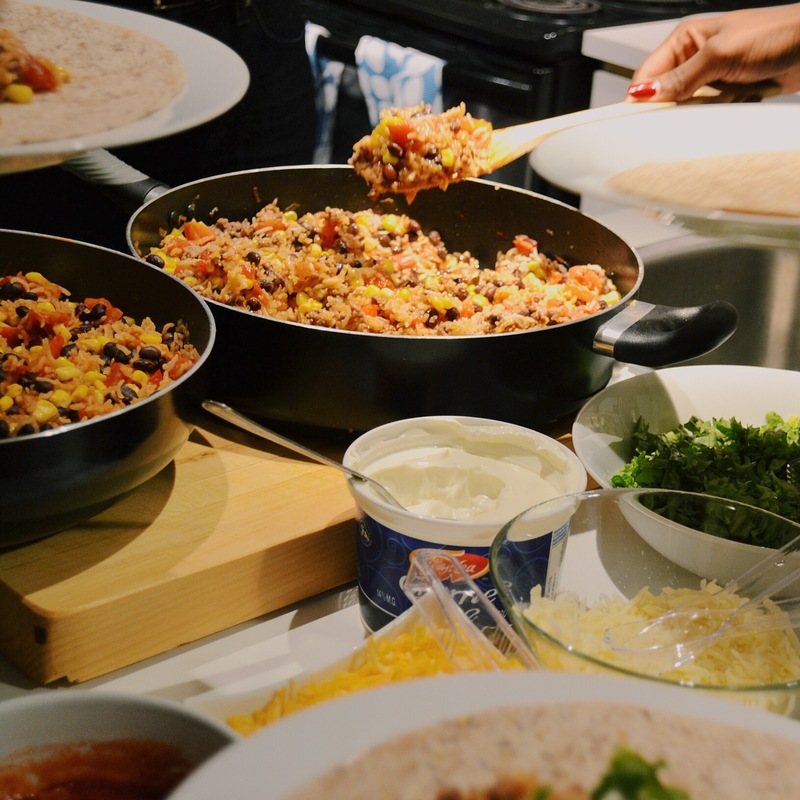 And if that wasn’t enough, Gaby made the most amazing burritos for the crew! 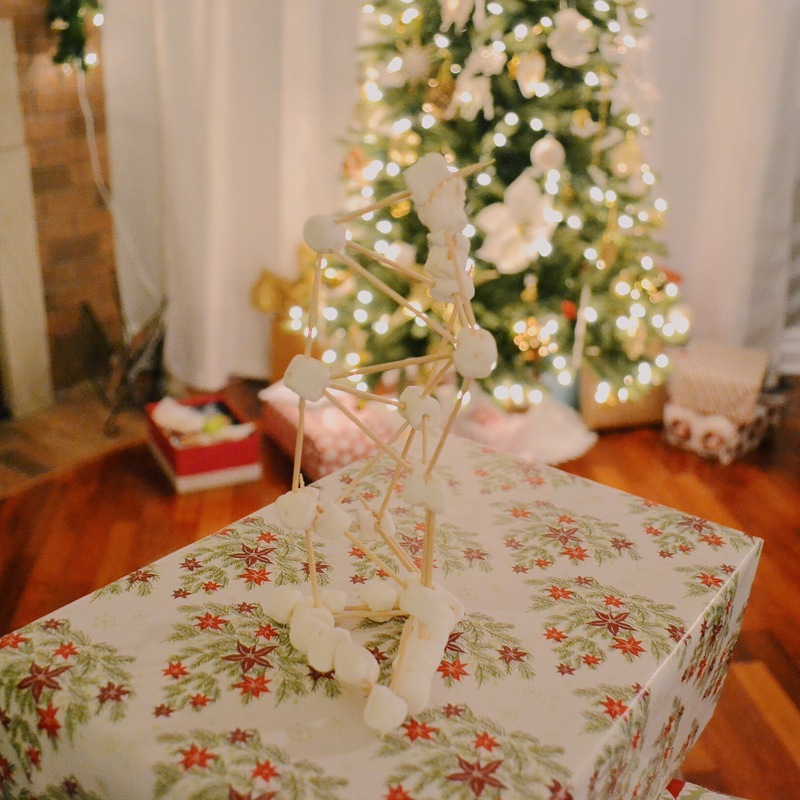 After a whole lot of eating, the stream of competitions begun. 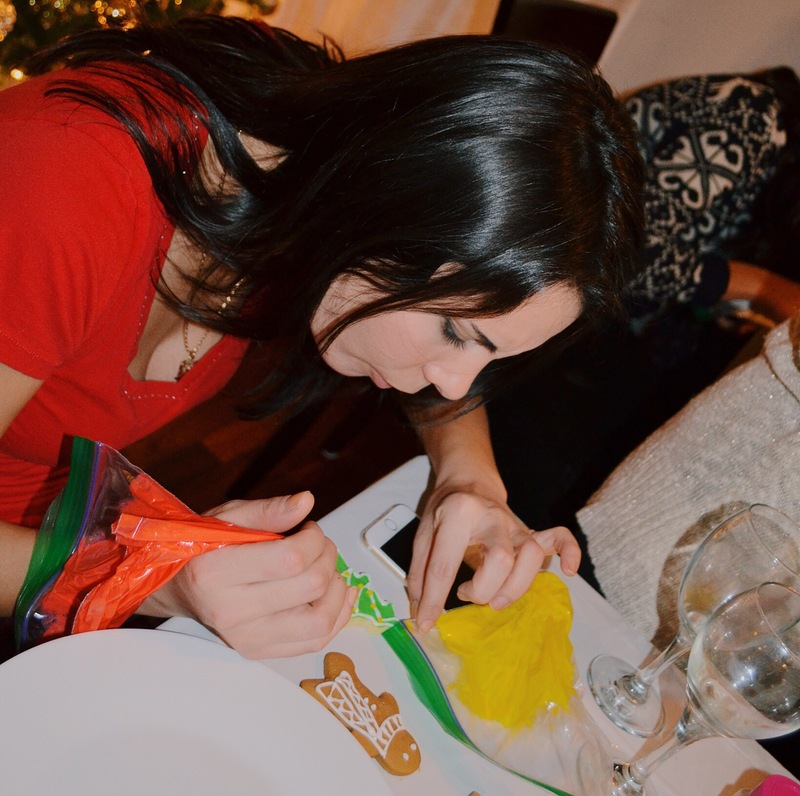 First up, cookie decorating. 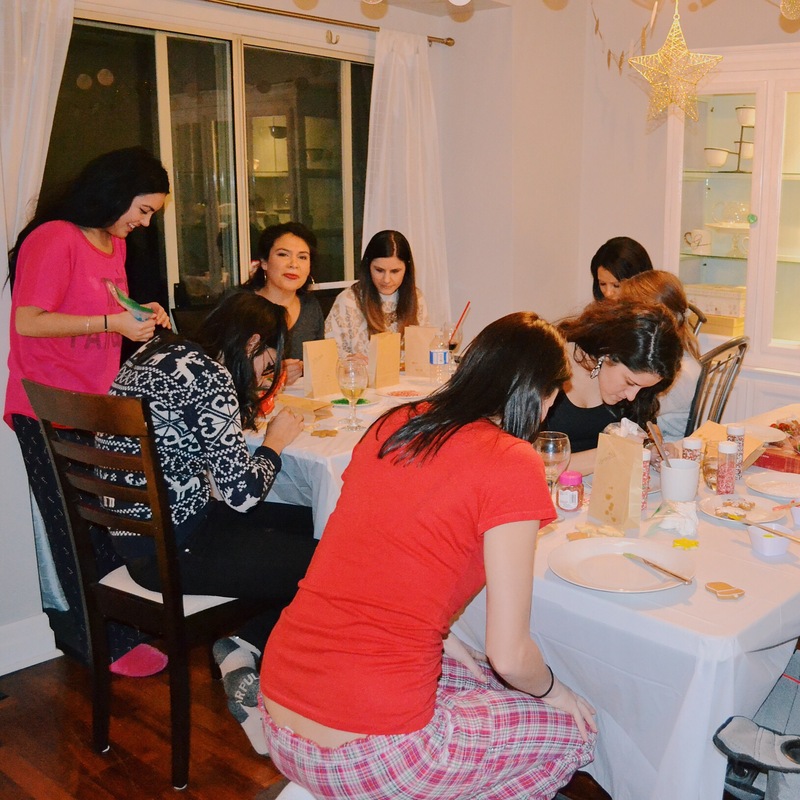 There was a lot of concentration, fighting for the icing bags and some friendly competition. 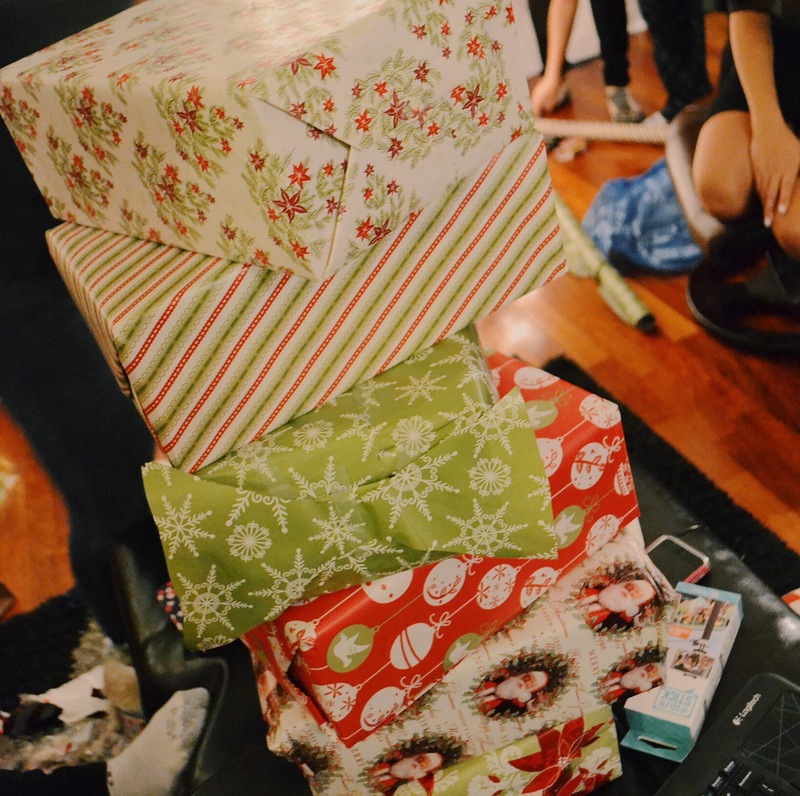 After everyone presented their creation, we all voted for the prettiest, most creative and best effort. 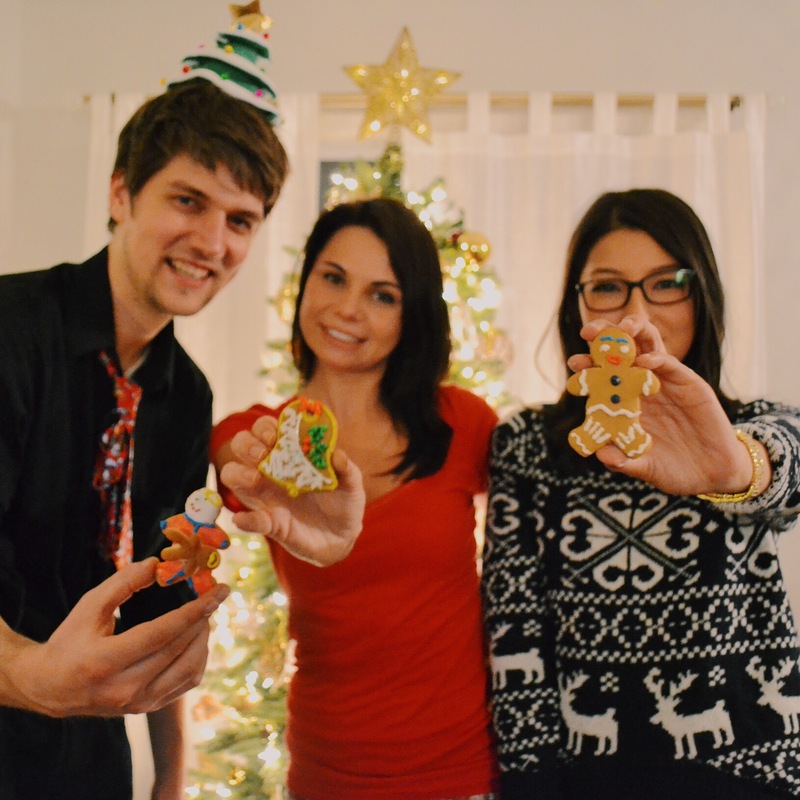 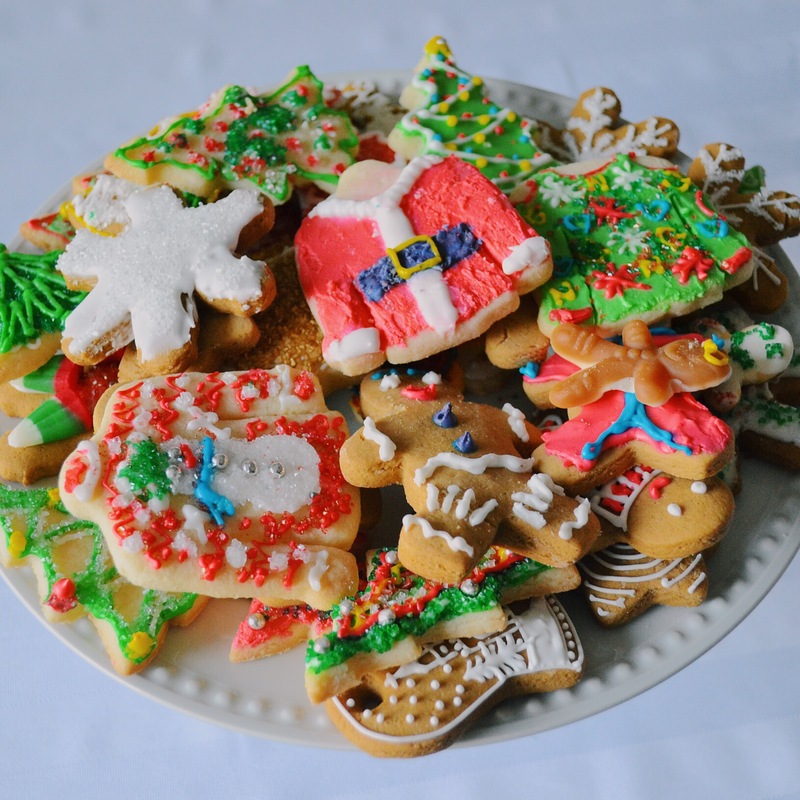 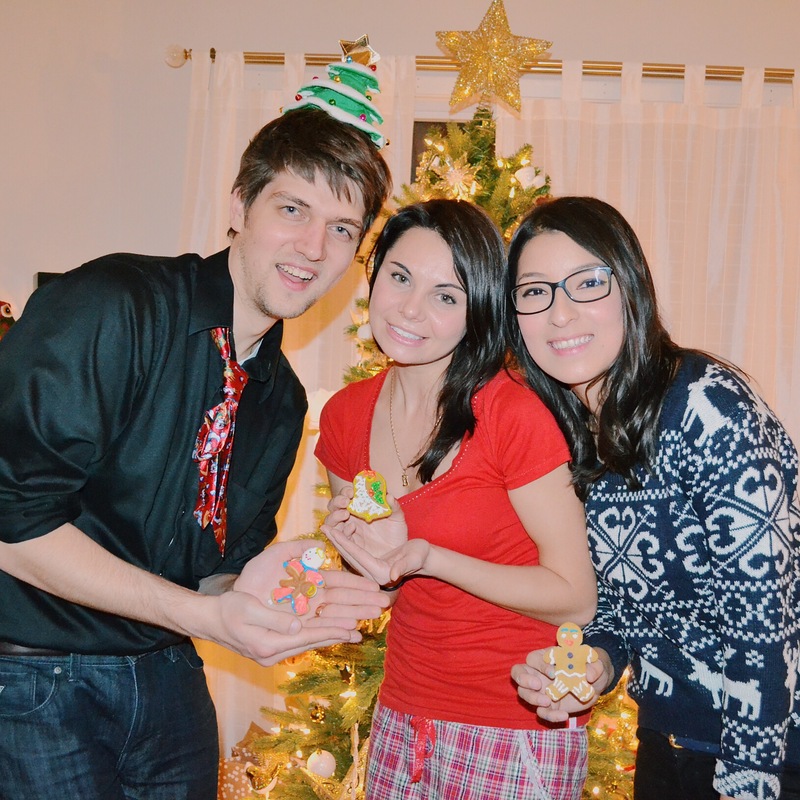 Veronica, Phil and Vanessa were voted as award winning cookie decorators! 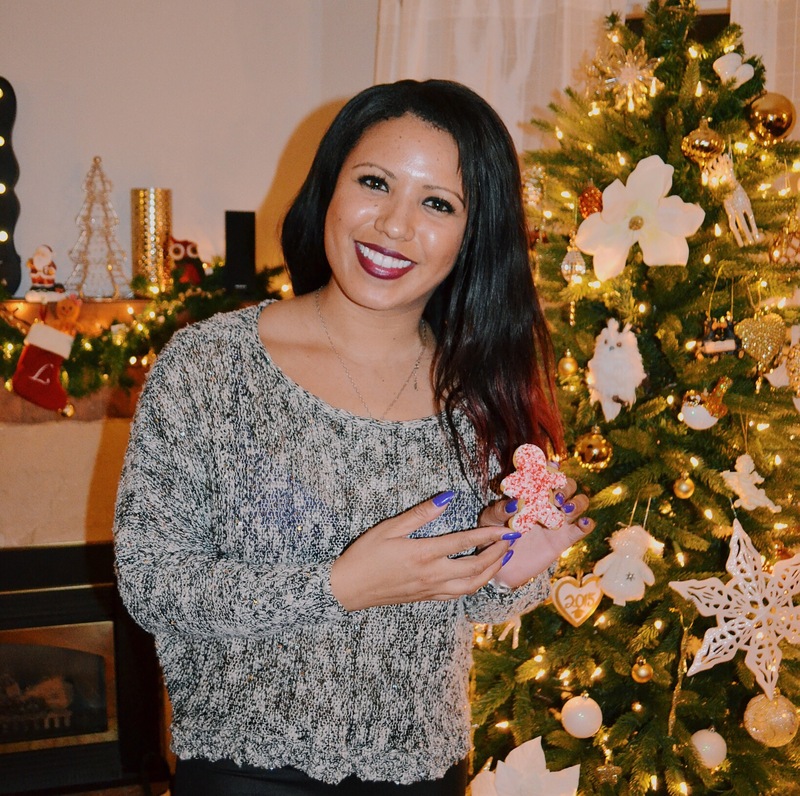 Then came the everlasting game of Kris Kingle gift exchange, where items were passed from left to right, stolen and opened until everyone had a present from someone in the group. 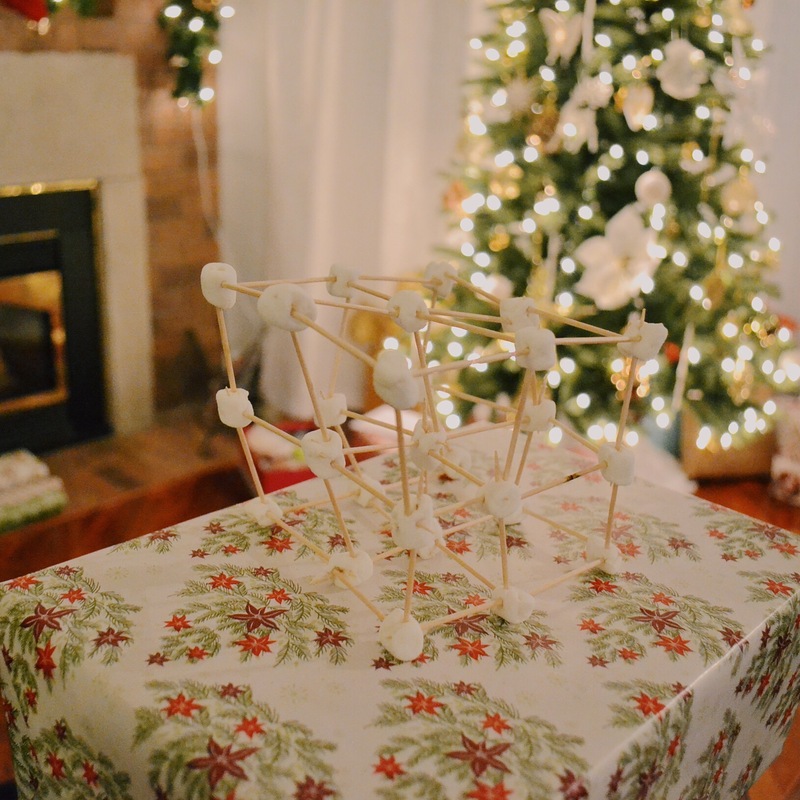 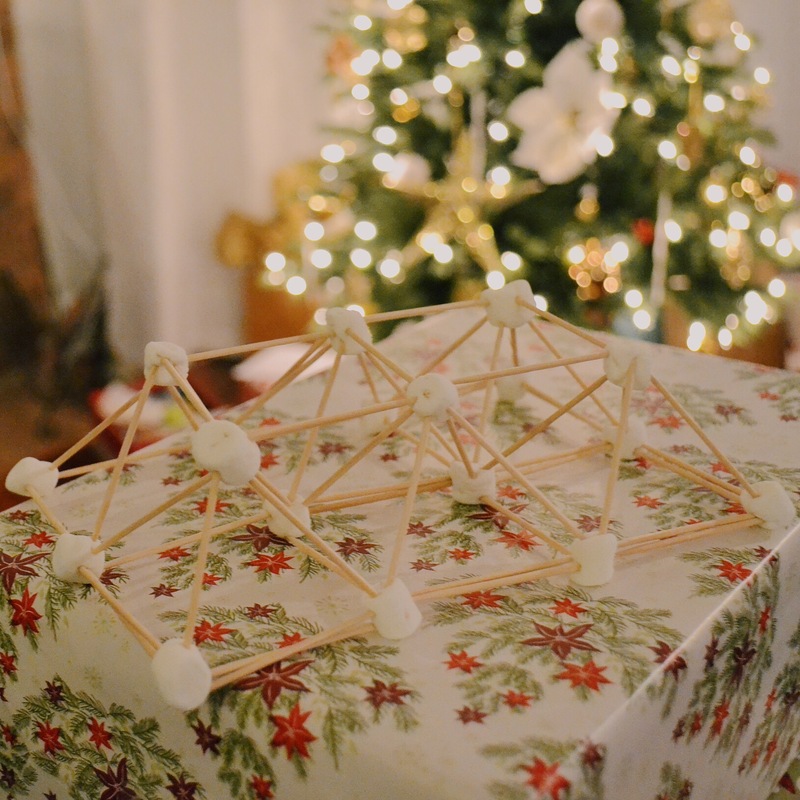 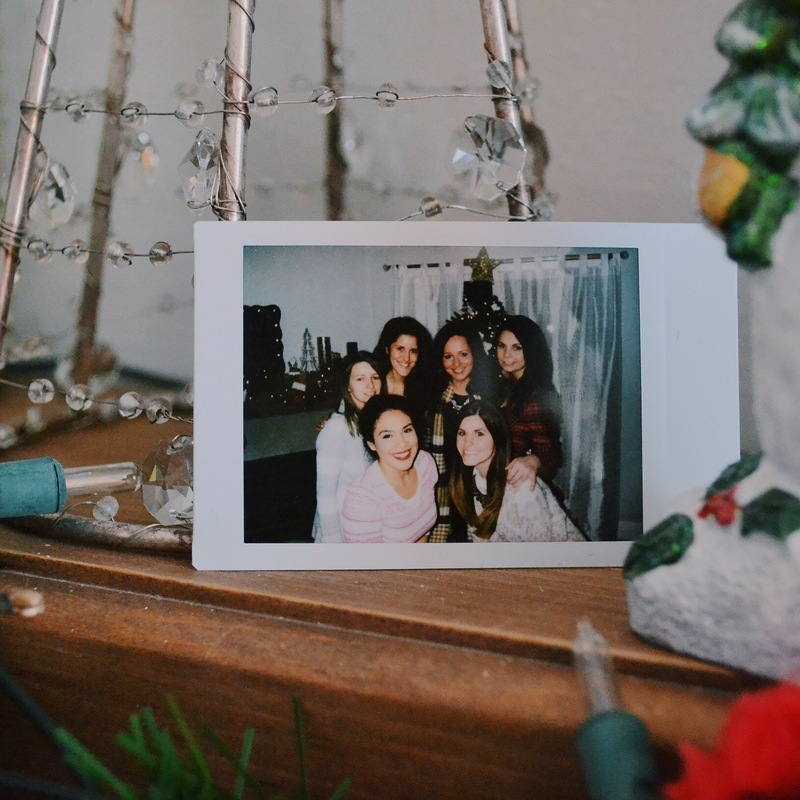 Without rest, we wrapped presents in teams of two, built bridges from toothpicks and marshmallows and hummed Christmas tunes until we couldn’t hear. 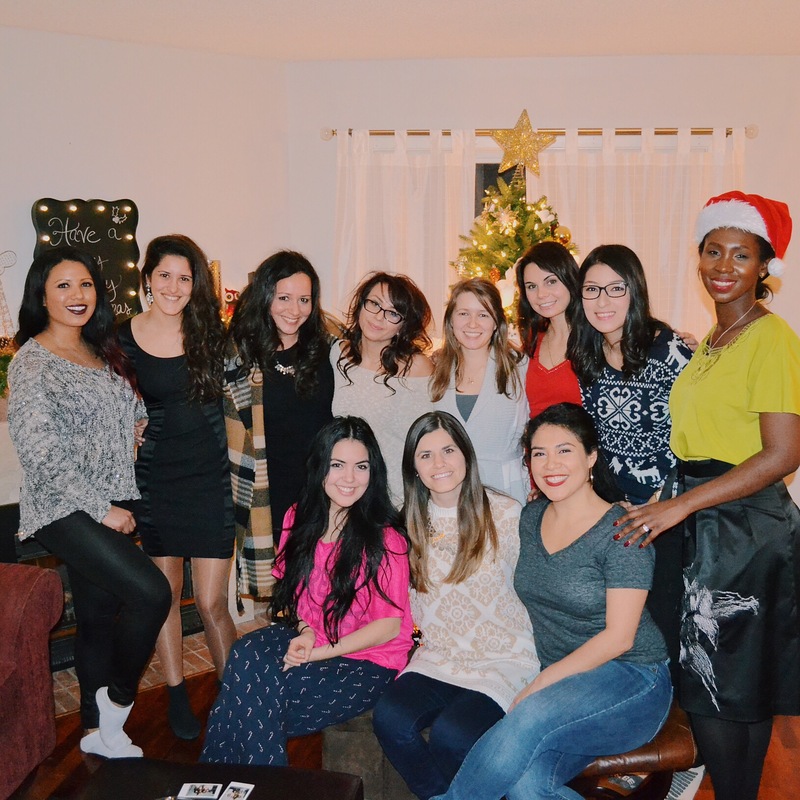 What an amazing evening to spend with friends as we prepare to celebrate the best time of the year. 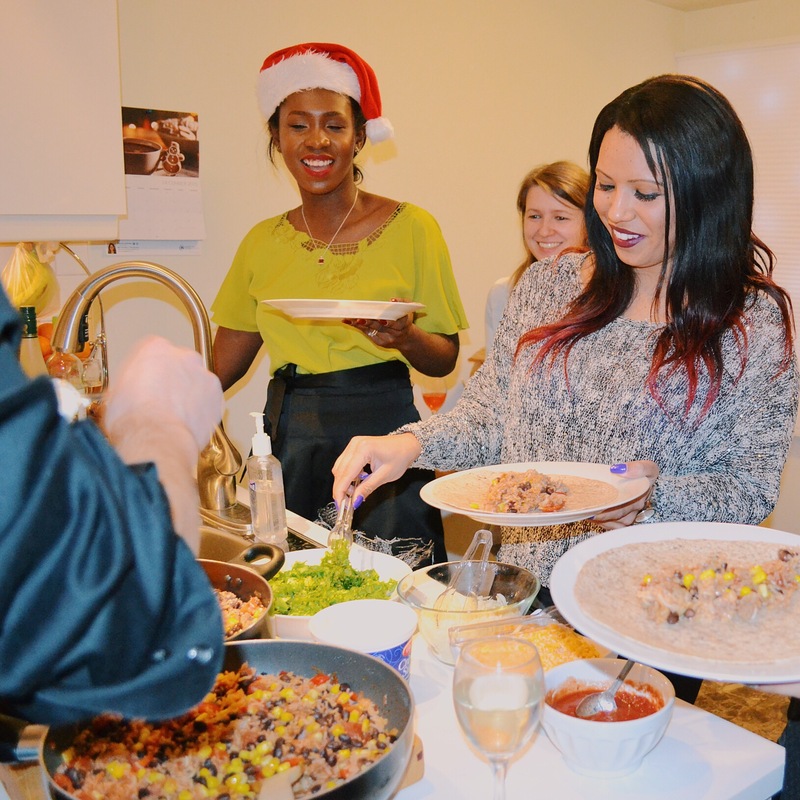 A huge thank you to Gaby for hosting everyone in her wonderful new home and ensuring it was an evening to remember forever. 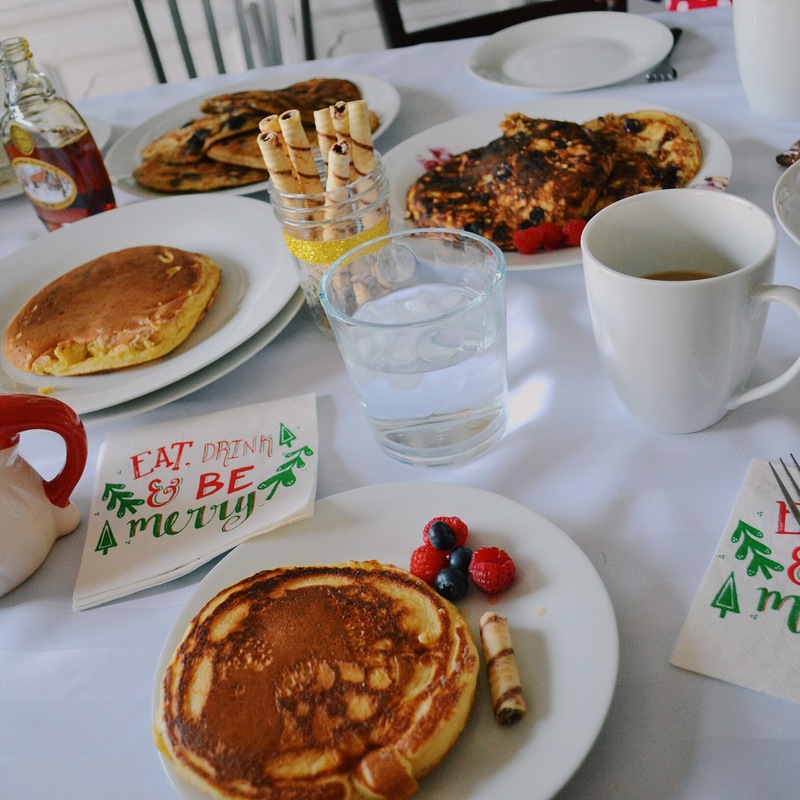 As for the pancake connoisseur Linda and her elf Veronica, thank you for making the delightful batch of flourless pancakes!